2016 Grady-White 275 Freedom, The Grady White Freedom 275 is a 27-foot dual console that’s well suited for family boating and a range of water activities. 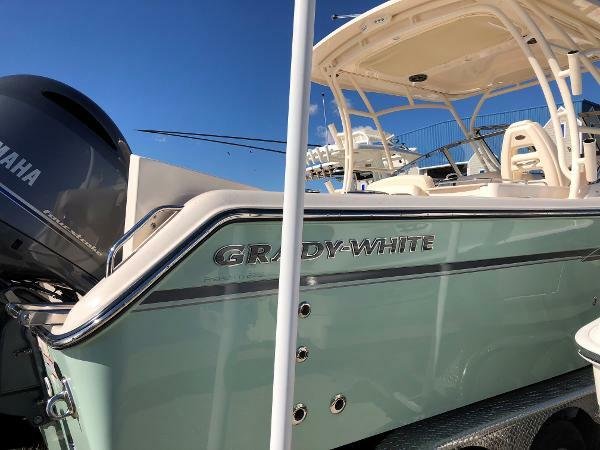 The Grady White 275's configurations and features combine cruiser amenities with saltwater tough safety and performance to create a versatile sport fishing boat. The stability and responsiveness are amazing!Options Include: Yamaha 350B engine with lifetime Flywheel warranty from Yamaha, Windlass, Hardtop, Rocket launcher rod holders, Stainless prop, Hydraulic Steering, Fusion Stereo w/Remote, Garmin VHF radio, Garmin GPS Map 1040 XS, Head, Bow Cushions, Cockpit Table, Bow Filler, Windshield Wiper,Cockpit Snap Cover, Bow Snap Cover, Walkway Door, Dual Battery Switch. 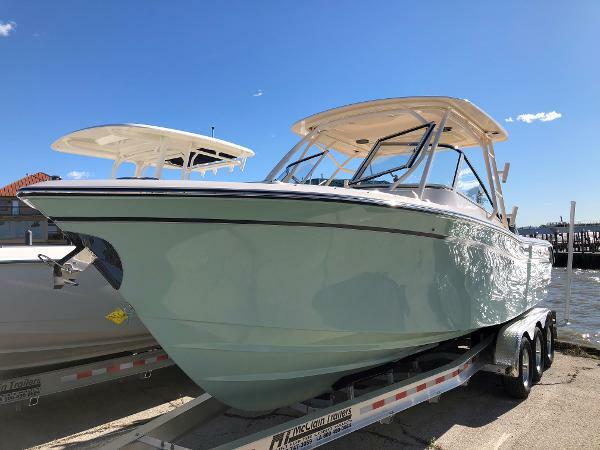 Here’s a 27-foot dual console that’s well suited for family boating and a range of coastal activities: Grady-White’s Freedom 275. 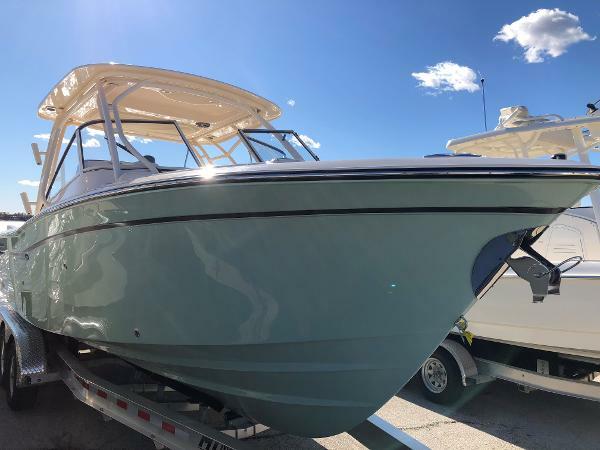 The 275's configurations and features combine cruiser amenities with saltwater tough safety and performance to create a versatile sport fishing boat. The stability and responsiveness are amazing!